Personalised balloons are such a fun, indispensable accessories for parties and celebrations in the group of friends, co-workers and family. What better way to tell the person, whose birthday you are celebrating, that you are thinking about them than to order personalised birthday balloons featuring their name and special birthday wishes. 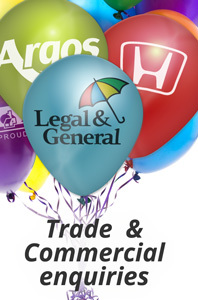 Personalised birthday balloons and other types of personalised printed balloons are now available at Ubag online store for a competitive price. The process of designing your own logo to be featured on the personalised balloons was simplified enough for anyone to complete it with ease. 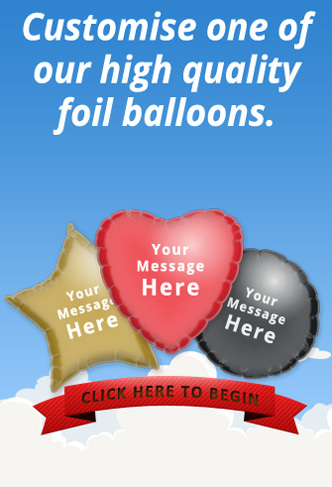 You can choose between many different fonts, colours and shapes of the balloons to create truly unique personalised balloons right for the special occasion they were designed for. 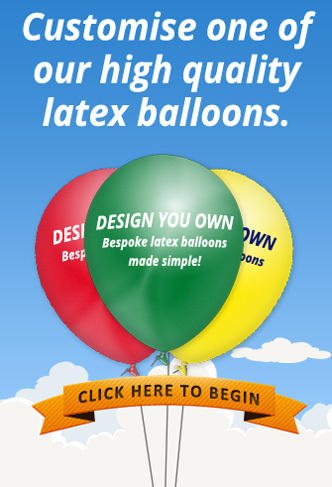 To order personalised balloons in UK and check how our finished products look like visit now Ubag online store, where you will find custom balloons from £24. Be sure to checkout our handy accessories page here , to place your order go here or to request a call back go here.